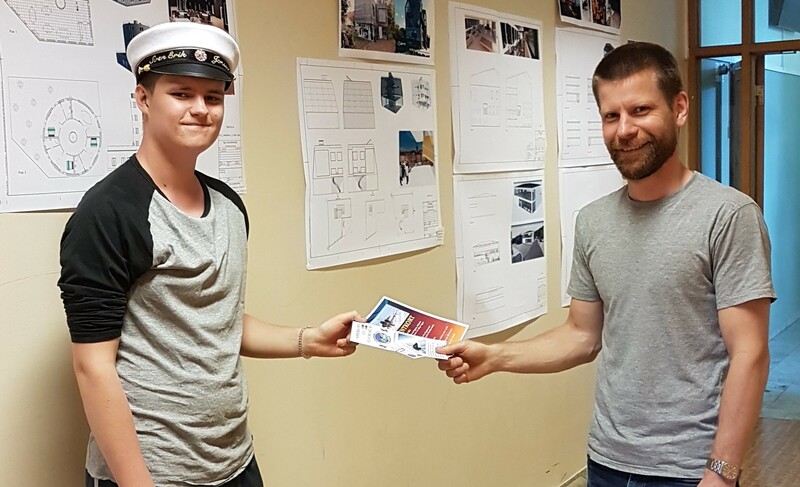 During the last week of the school year, three Swedish students from Söderhamn’s Staffangymnasiet received awards from from the GAIA project for their exceptional results in participating in the GAIA Challenge and related project activities over the course of the school year. Erik Jonsson (left) receives his award from physics teacher Joakim Gunneriusson. 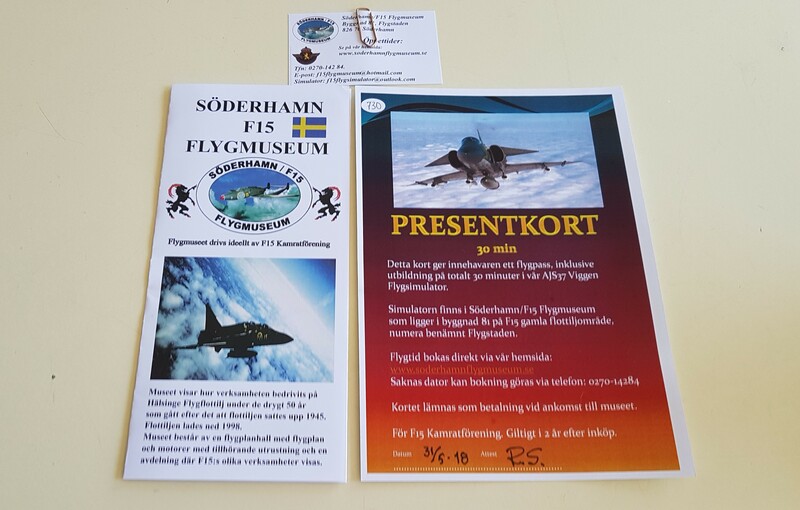 The winners received a ticket for 30 minutes in the AJS37 Viggen flight simulator at the Söderhamn F15 Flygmuseum. Well done and congratulations to all! Have a nice summer!